The LG G3 is a cracking device, possibly one of the best phones this year, with great specs and a huge great 2K display. I really like mine and no doubt many readers will do too. It’s about this time of the year that people start looking to manufacturers to release the latest version of Android for their flagships. Well LG have announced on a Sunday that they are going to release the update in Poland this week with other countries to follow soon. 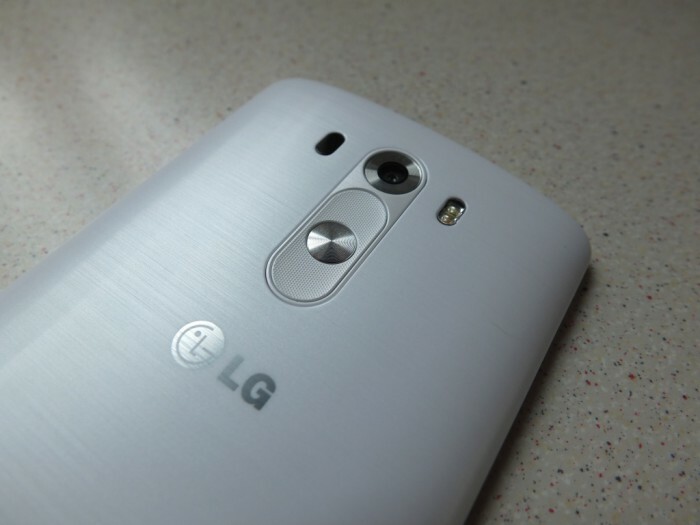 LG have only released it for the main G3 model, none of the variants yet. No doubt they’ll come in time. 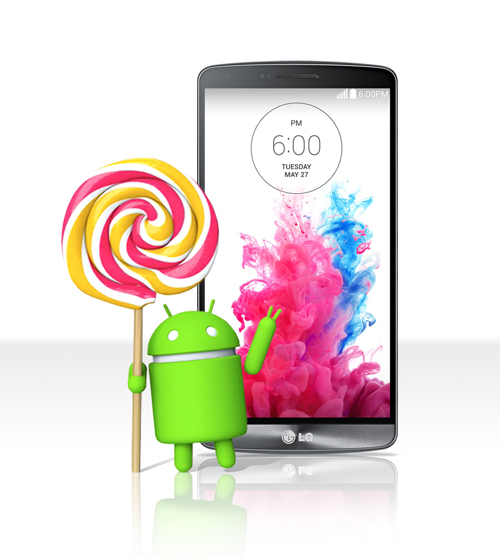 LG this week will begin rolling out the highly anticipated Android 5.0 Lollipop upgrade for G3 smartphones starting in Poland this week, to be followed by other key markets in the near future. LG, the first global smartphone manufacturer to offer the Lollipop upgrade in 2014, will subsequently announce an upgrade schedule for other LG mobile devices. Quite what LG will have done with Android 5.0 remains to be seen as LG do like to skin every last little element of their devices. 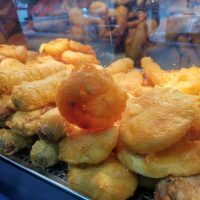 Hopefully we’ll not have to wait too long here in the UK. So you’ve got a few options. Sit tight and be patient. Go to Poland and buy one or head over to XDA developers and try and make head nor tail of the threads that will no doubt have ported hacked versions of the Polish ROM. Note – If you break your phone after going to XDA it’s not my fault. It’s yours.